Prick up your ears! Just fill out the online form together with your dealer when buying an EFOY COMFORT and receive the EFOY “carefree-package“ for free. 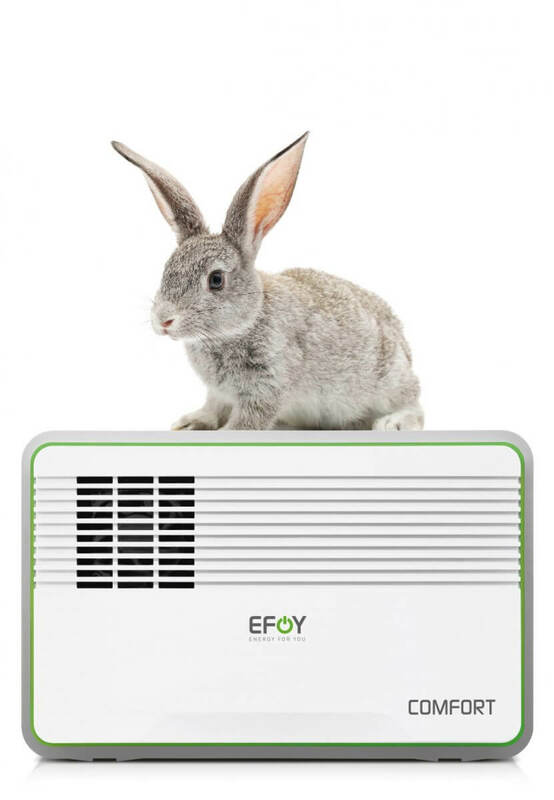 When purchasing an EFOY COMFORT during the promo period*, end customers receive the EFOY “carefree-package“ for free. Italy & France (04/04 – 11/05/19).